CHILDREN'S LITERACY important? Imagine going to school every day, but not really knowing how to read and write.In a test conducted in 2002, the Department of Education discovered that 40% of Grade 1 students in public schools are not able to read. Without basic reading skills, students struggle throughout school. 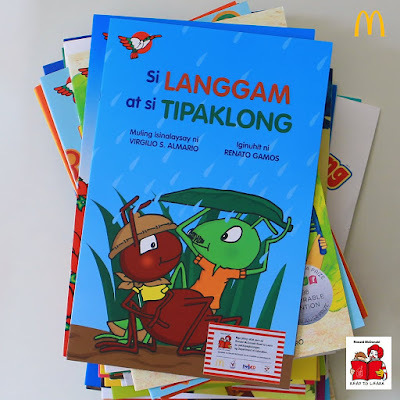 Ronald McDonald Read to Learn is one of the flaghsip programs of Ronald McDonald House Charities of the Philippines (RMHC), the charity of choice of McDonald’s Philippines. 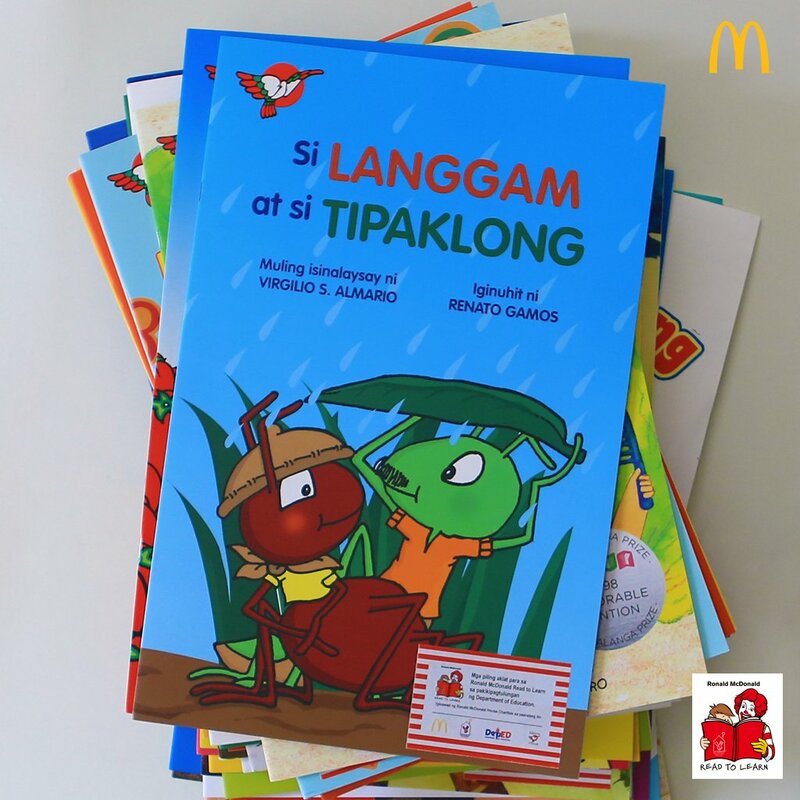 In partnership with the Department of Education, Ronald McDonald Read to Learn is a beginning reading program for grade 1 & 2 studentsin public schools. Read to Learn aims to improve the literacy skills of Filipino students while they are the beginning stage of learning. Since 2002, Read to Learn has been continually rolling out to public schools nationwide.